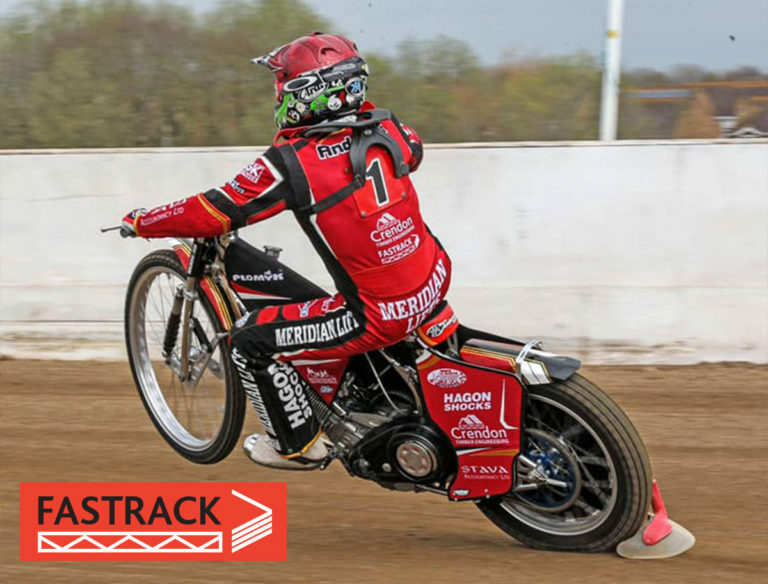 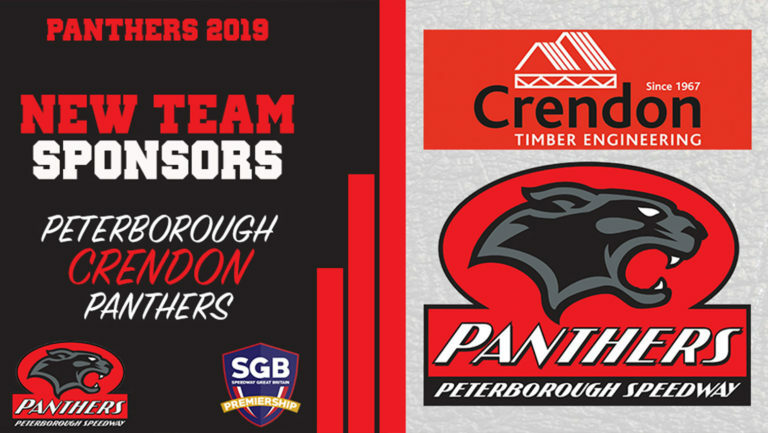 The Peterborough Crendon FASTRACK Panthers had a great win on Monday Night, with a 46-44 victory over the 2018 Champions, Poole. 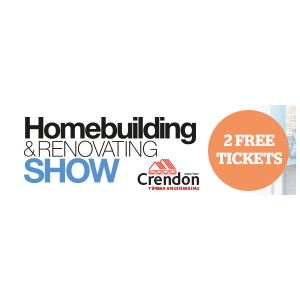 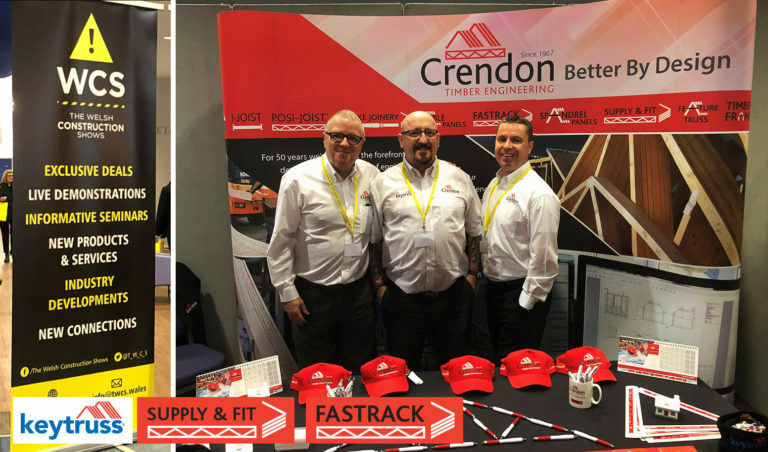 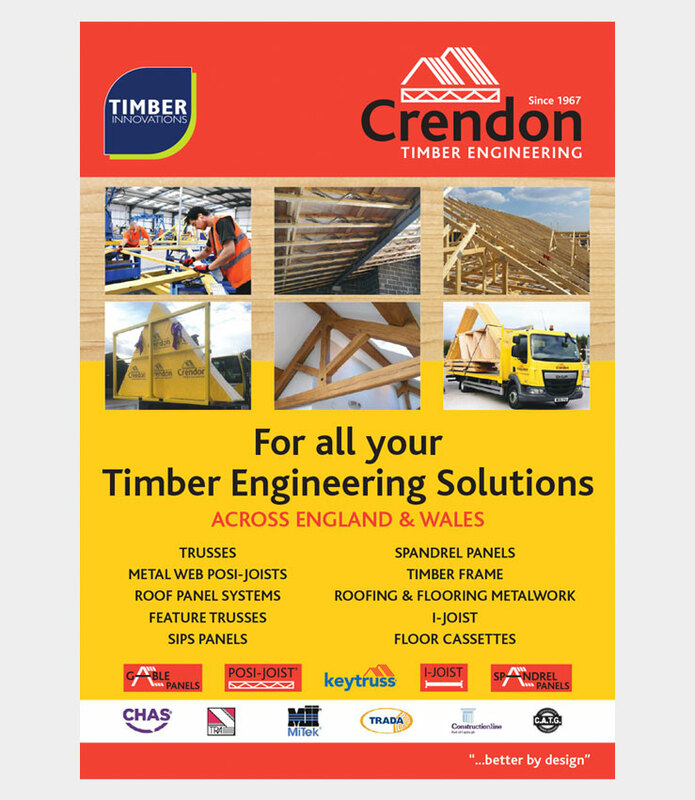 A great day at the Welsh Construction Show in Cardiff, with our Crendon Sales & Design Team meeting with many contractors and developers to discuss projects in South Wales. 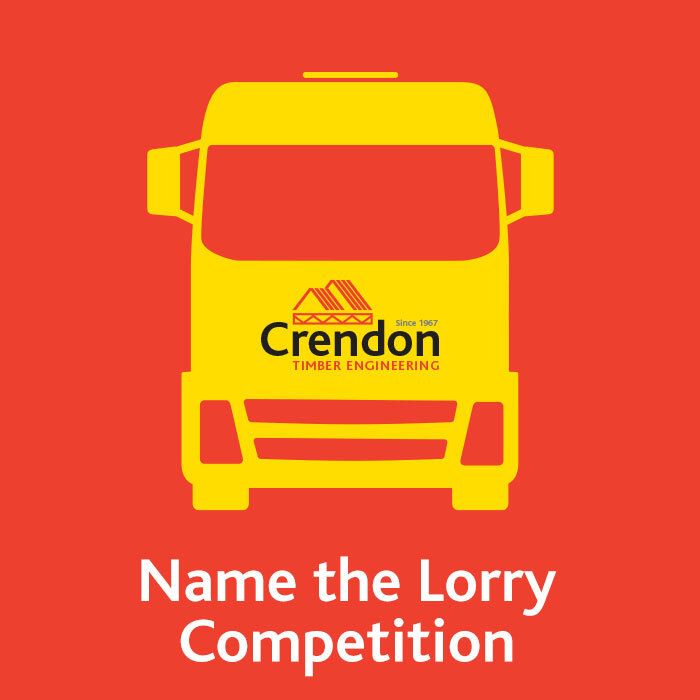 Name Our New Specialist Delivery Lorries Competition! 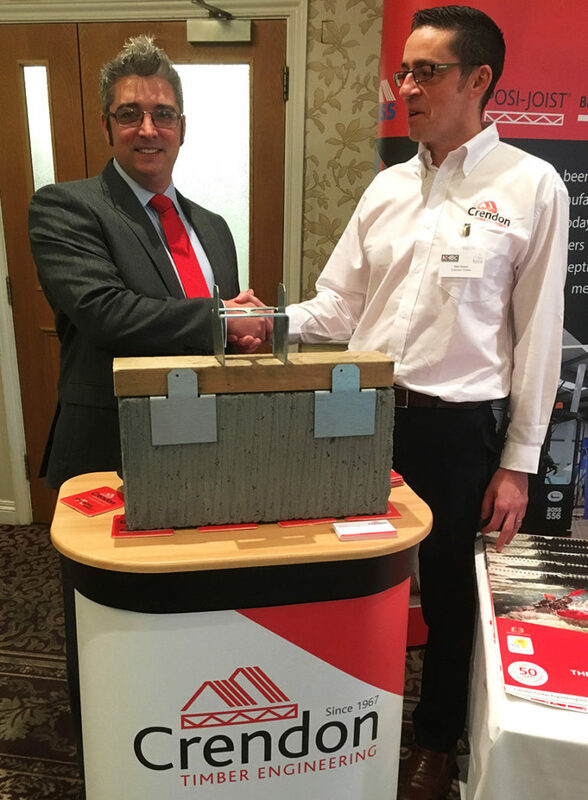 Neil Breen, Crendon Regional Sales Manager, seen here highlighting the New ITW Gable Panel Fixing Solution to NHBC Regional Director, Toby Phillips at the NHBC Roadshow in Hemel Hempstead. 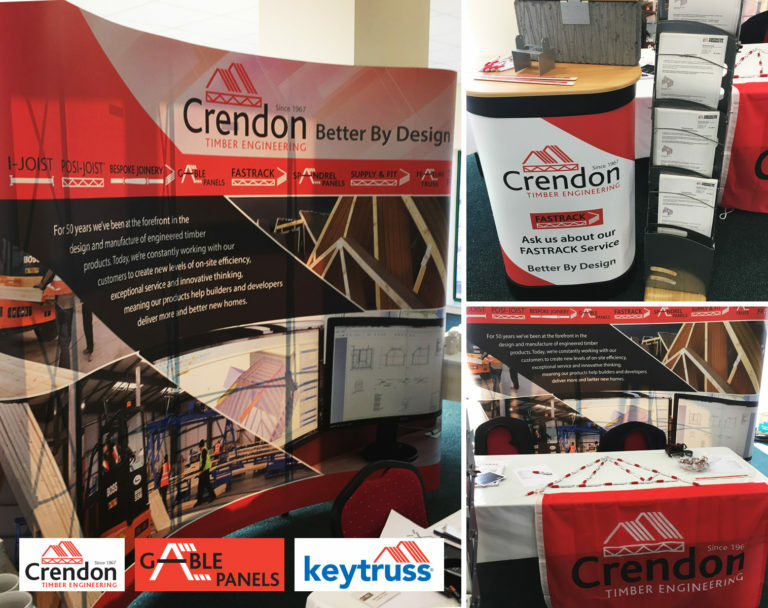 Great day at the NHBC Roadshow at Taunton today, highlighting our new Gable Fixing Solution with ITW.